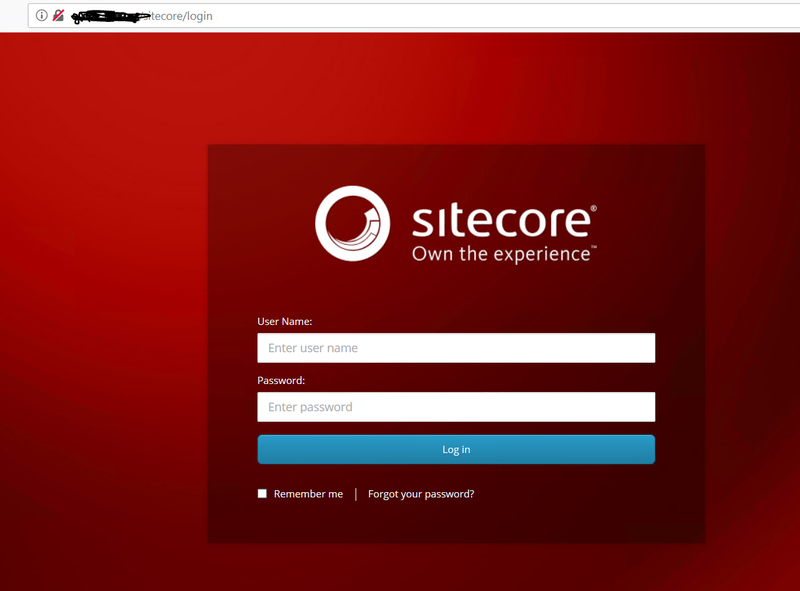 I have shown you previously how to prepare VM for Sitecore 9.0.1 (Sitecore 9 Update 1) with all prerequisites in this post and also how to install and configure Solr to run on SSL in this post. 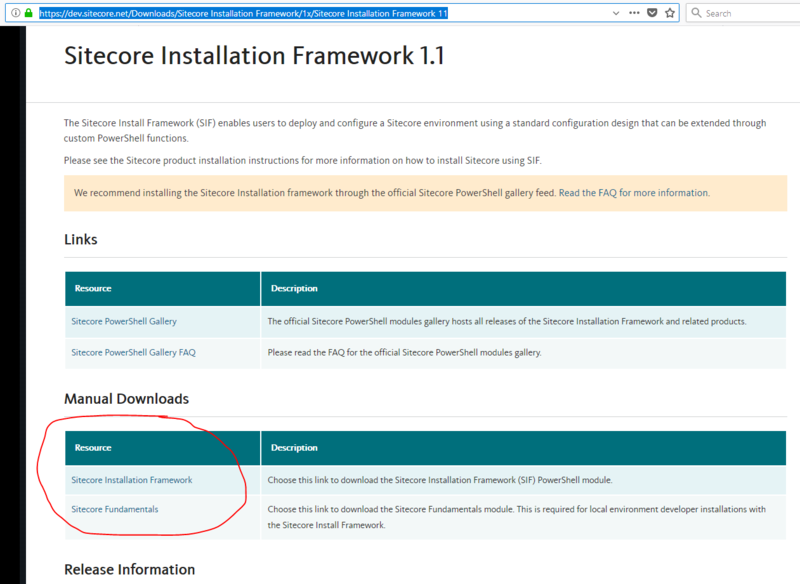 Sitecore 9.0.1 or Sitecore 9 Update 1 version supports new version of SIF – Sitecore Installation Framework 1.1. This version needs Powershell 5.1. Copy your license.xml file into “C:\resourcefiles” folder. 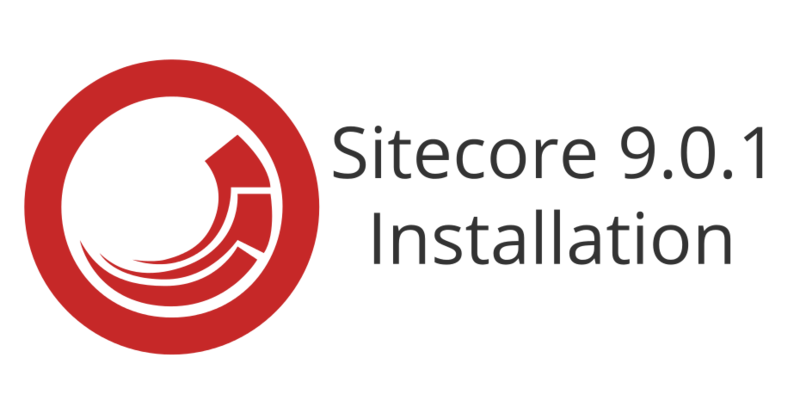 Download installation package with name “Sitecore 9.0.1 rev. 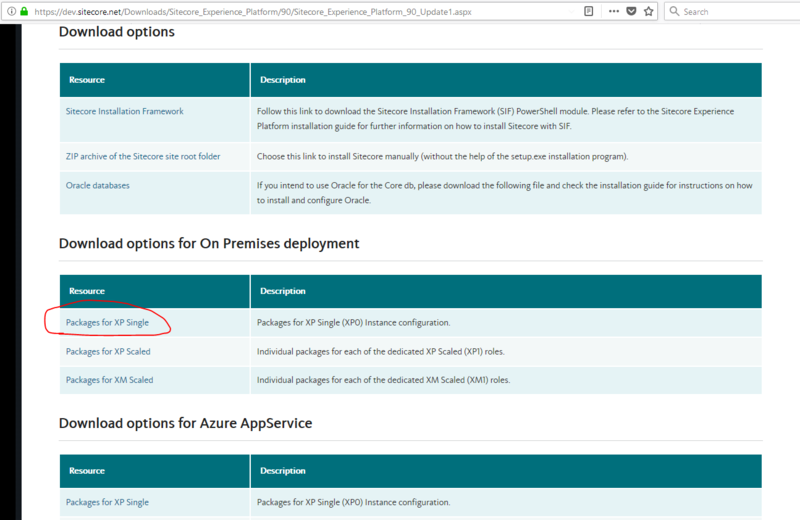 171219 (WDP XP0 packages).zip” as we are installing Sitecore to single instance. Extract downloaded file “Sitecore 9.0.1 rev. 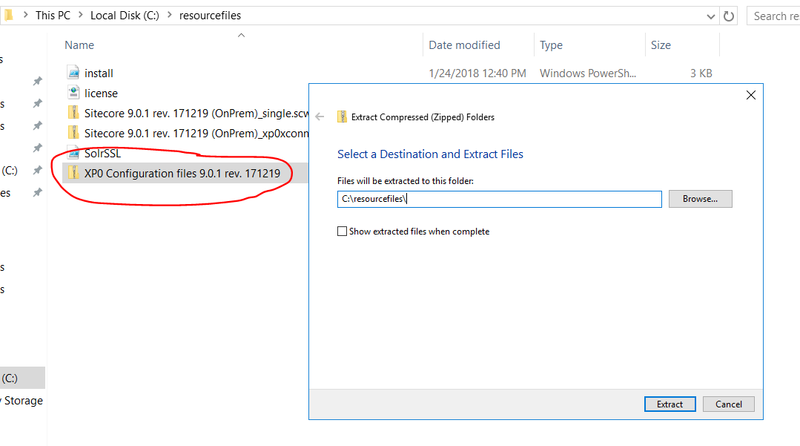 171219 (WDP XP0 packages).zip” to the “C:\resourcefiles” folder. Download powershell scripts from my github repository and place them in “c:\resourcefiles”. 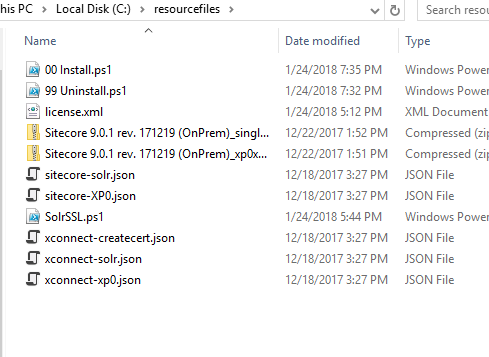 Open “c:\resourcefiles\01 Install.ps1” through Powershell ISE. If you are following this series step by step with same variables, you just need to specify $prefix (sitecore instance name) and maybe sql admin username and password. Everything else should be the same. On my machine it took 6-7 minutes to finish all steps so take a short brake. Type admin / b and you’re in.